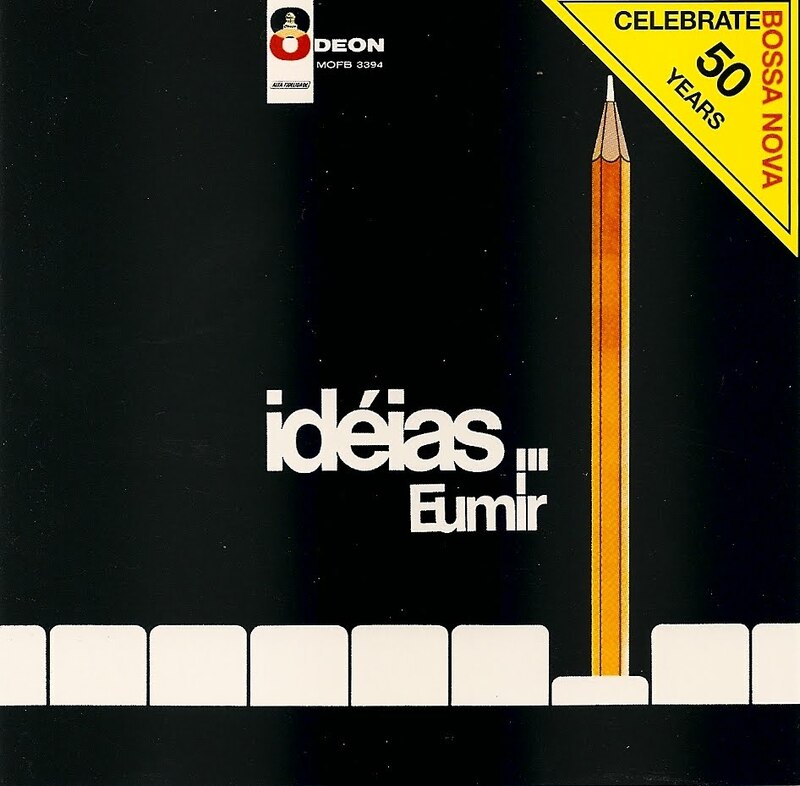 Idéias is Eumir Deodato first album and was recorded in Brazil in 1964. 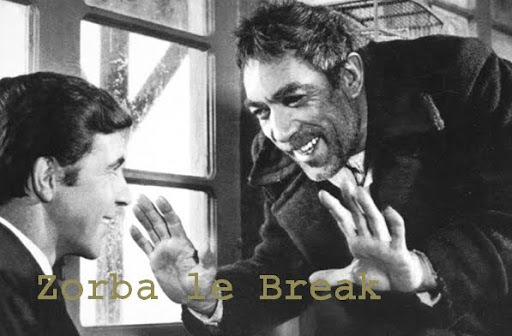 In 1967, the young brazilian session musician and composer left for the US where he will became a heavy jazz rock mogul. 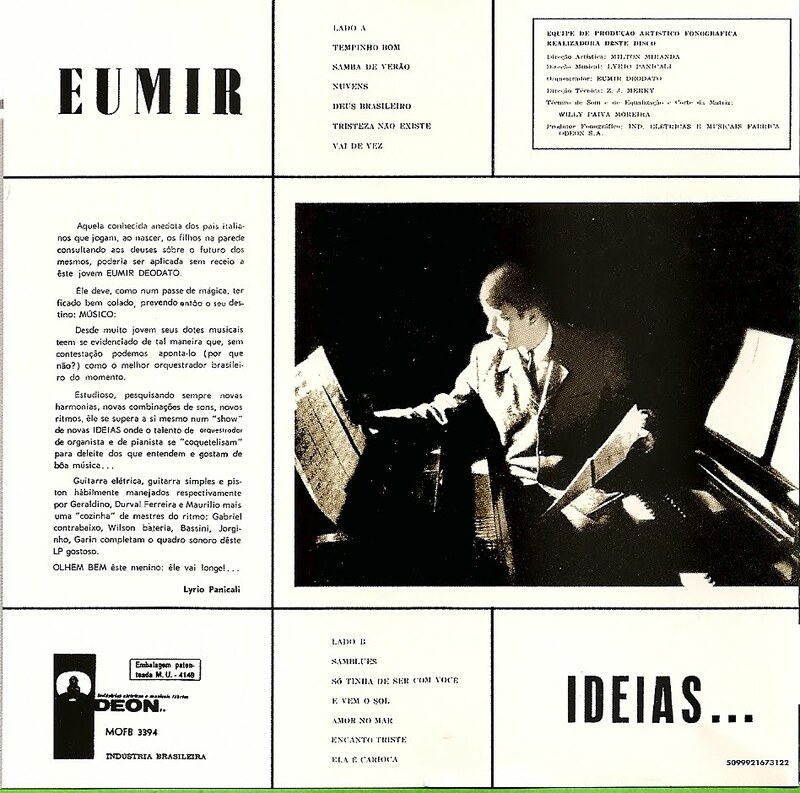 Idéias is fortunately far away from Also Sparch Zarthustra and a nice instrumental bossa nova album where Eumir demonstrates his talents of orchestration and where he plays piano and organ. 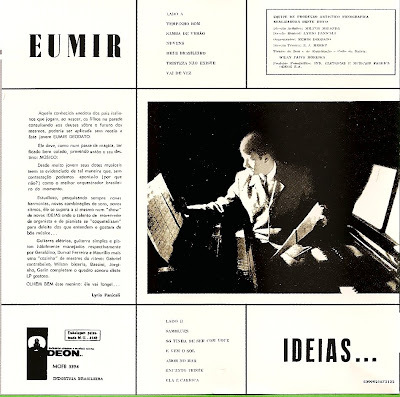 Only two songs are of his composition (Tempinho Bom and Tristeza Nao Existe), the rest being cover of classics written by Marcos Valle, Roberto Menescal or Jobim (So Tinha De Ser Com Voce and Ela E Carioca). 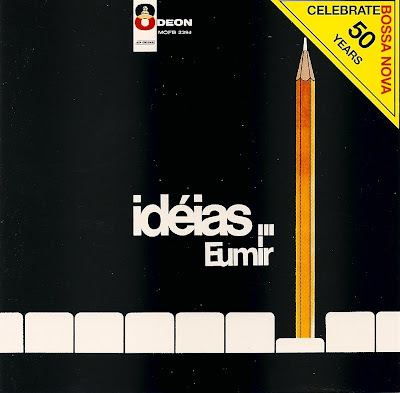 Eumir orchestrations and hammond organ make of Idéias a pleasing record with a warm pop and easy listening feeling.